The introduction of the $25 Raspberry Pi computer has caused such excitement that the firm has been forced to shut down its full website in favour of a more basic version to ration bandwidth. The sold out device was created by a charity in Cambridge to encourage more children to learn programming, but so far it seems to be attracting a crowd of hackers and 1980s nostalgists. 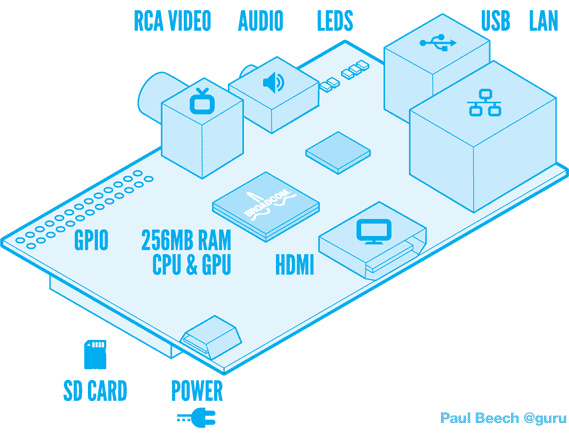 The credit card-sized Raspberry Pi essentially consists of a circuit board, sockets for a keyboard, monitor and Ethernet cable, and an all-in-one “system on a chip” to do all the number crunching, graphics and memory work. The processor within the chip is based on the same ARM architecture found in Apple’s second generation iPhone 3G, which was released in 2008. The ARM architecture can trace its heritage back to the BBC Micro in the 1980s, an initiative which Raspberry Pi seeks to emulate by prompting a similar boom in hobbyist programming. 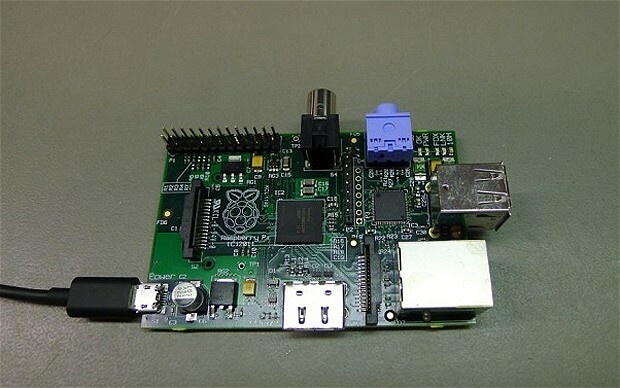 The Raspberry Pi runs versions of the Linux operating system – stored on an SD card – and by default supports Python, which is seen as a good programming language for novices to tackle. Any other language compatible with the ARM architecture can be used, however. 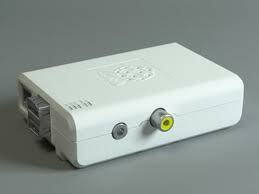 Raspberry Pi team are sincere in their aim to inspire a new generation to take up programming. The question is whether, once the Raspberry Pi reaches the education market it was originally created to serve, the early enthusiasm among Linux hackers will be replicated among schoolchildren more familiar with touch screens than command lines.